Atlanta Metropolitan College, otherwise known as Atlanta Metropolitan State College (AMSC), is one of the most frequently searched colleges in the United States, according to a recent internet keyword search of basic two and four year colleges. Atlanta Metropolitan State College is a public, urban state college in the University System of Georgia, from which students can attain any of a number of two and four year degrees. The school was founded in 1974. Today, AMSC has an undergraduate enrollment of somewhere between 3,000 and 4,500 students. Approximately 93 percent of the student body are residents of the state of Georgia. Roughly four out of five students at Atlanta Metropolitan attend the college full time. AMSC has an open admissions policy. Atlanta Metropolitan State College is accredited to award degrees by the Commission on Colleges of the Southern Association of Colleges and Schools. Here are the answers to some frequently asked questions about Atlanta Metropolitan College. 1. Where is Atlanta Metropolitan College? 2. What types of certificates and degrees are offered at Atlanta Metropolitan College? Atlanta Metropolitan State College has more than 45 degree oriented programs to choose from. The school awards Associate of Arts degrees and Associate of Science degrees through its transfer program, for students wishing to continue their educations at four year universities. Atlanta Metropolitan also awards Bachelor degrees in Math, Biology, and Criminal Justice studies. Additionally, the college offers professional associate degrees such as the Associate of Applied Science degree. The college also awards career certificates for a number of popular skilled professions. 3. What courses and programs are offered at Atlanta Metropolitan College? 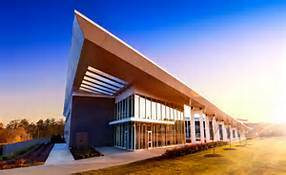 4. Who should attend Atlanta Metropolitan College? 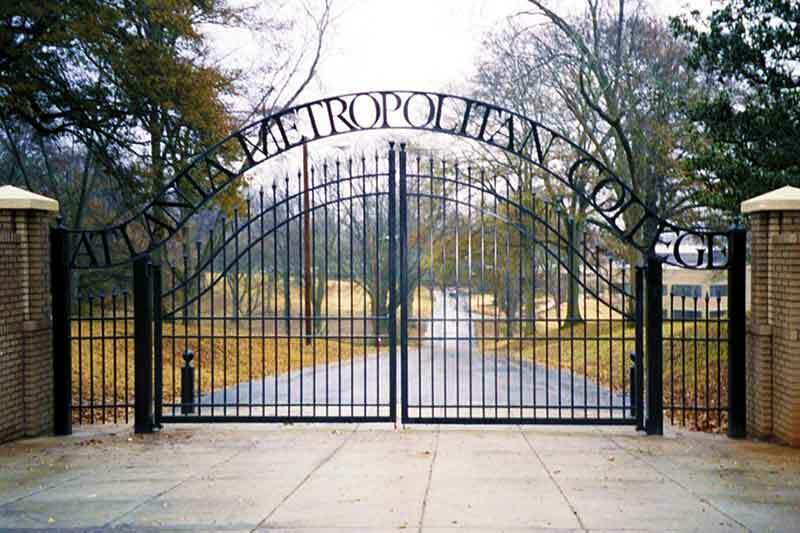 Atlanta Metropolitan State College would be an appropriate choice for people of any age who live in or around the city of Atlanta. The college offers a full range of standard courses from a diverse group of programs designed to suit most educational preferences. AMSC even features an early college program for local high school students who are eager to get a head start on their college educations. 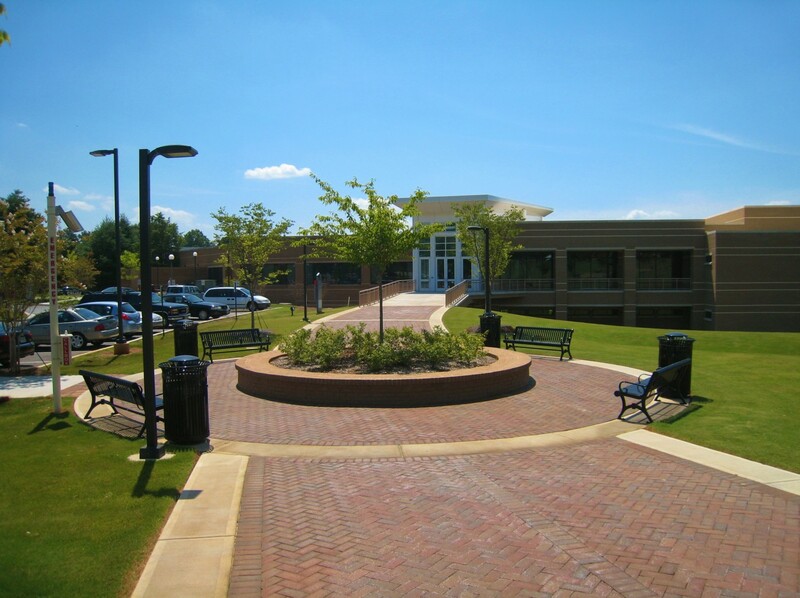 However, if it happens that Atlanta Metropolitan State College is not the right school for you, other nearby community colleges include Atlanta Technical College, Morehouse College, and Morris Brown College, all located in Atlanta, as well as Georgia Perimeter College in Alpharetta, Georgia Piedmont Technical College in Clarkston, Gwinnett Technical College in Lawrenceville, and Chattahoochee Technical College in Marietta, among others. 5. Why attend Atlanta Metropolitan College? Two key benefits of enrollment at AMSC are convenience and affordability. In terms of convenience, the college is located along the MARTA public transit route, and is not far at all from downtown Atlanta. That's about as convenient as it gets in the state of Georgia. Atlanta Metropolitan State College also offers evening classes, weekend classes, and online classes, in order to accommodate the varied schedules of all the students. In terms of affordability, community colleges feature bargain rates compared to the cost of tuitions at universities. Students who transfer to universities, after spending their first two years of college at AMSC, are likely to save money on their post secondary educations, while still being able to achieve the same degrees as students who had started at universities as freshmen. Most degrees from Atlanta Metropolitan State College can be used as transfer credits to four year colleges such as Georgia State University, Georgia Institute of Technology, or any of 27 other colleges in the University System of Georgia. 6. How much does it cost to attend Atlanta Metropolitan College? Additional fees include an activity fee ($60), an athletic fee ($65), a technology fee ($40), an institutional fee ($100), and a student center fee ($160). Other fees may also include an application fee, an applied music fee, a vehicle registration fee, a lab fee, and/or a graduation fee, among others. All rates are subject to annual increases. Loans, grants, scholarships, and work study programs are available to many students who apply. Check with the AMSC financial aid office to see if you qualify. Use the contact info shown below. 7. How long does it take to earn a degree from Atlanta Metropolitan College? For students who attend AMSC full time, it should take about two years of successful enrollment to earn any of the college's Associate degrees. Professional certifications may vary, but typically can take one or two years, depending on the field of study. For Bachelor's degrees, the required course of study should take about four years. Students who attend AMSC part time might take 3 years or more to complete their associate's degrees or job certifications, and 6 years or longer to complete a Bachelor's degree. AMSC students can design their own course schedules, and can therefore take as long as they like to earn a degree. 8. 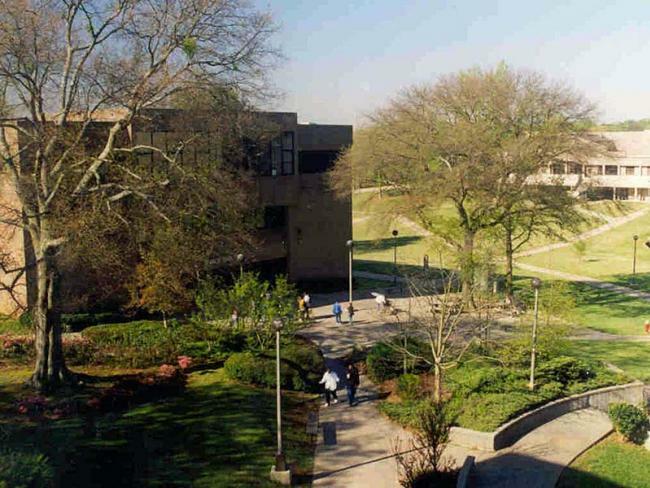 What is the Atlanta Metropolitan College campus like? The AMSC campus occupies 79 acres of land, and contains six college buildings of modern architectural style. 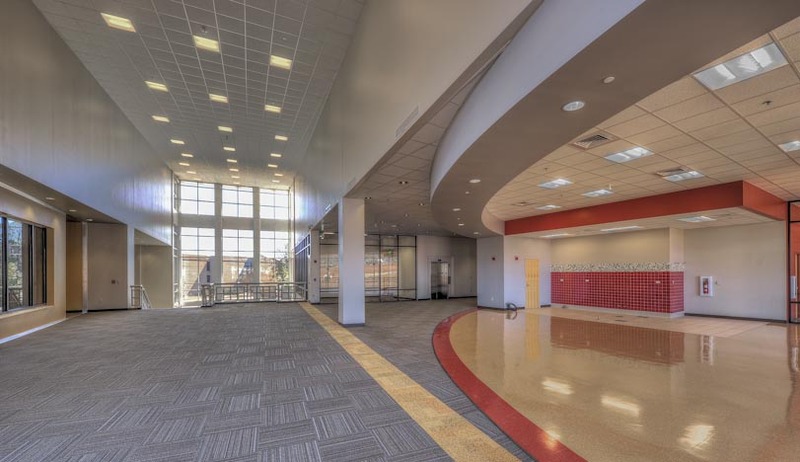 These buildings house classrooms, labs, administration offices, and student common areas. However, there is no on-campus housing at Atlanta Metropolitan State College. The AMSC school basketball team is called the Trailblazers. The student activities office features recreational activities such as flag football, soccer, basketball, badminton, volleyball, tennis, horseshoes, table tennis, and billiards. All are available throughout the year. On-campus recreational facilities include a gymnasium, several tennis courts, a fitness center, and a game room. Among the many campus clubs and organizations are an art club, a bowling team, a cheerleading squad, a chemistry club, a choir, a criminal justice league, a political science association, a dance troupe, a drama club, a leadership society, a math club, a writing club, and a school newspaper, to name a few. 9. What is the Atlanta Metropolitan College neighborhood like? Within walking distance of Atlanta Metropolitan State College are the Lakewood Amphitheater, Lakewood Stadium, the Lakewood Fairgrounds Lake, and South Bend Park. About two miles northeast of the AMSC campus is Zoo Atlanta. Less than four miles north of the college are all the attractions and amenities that downtown Atlanta has to offer. Shop at the Atlanta Underground. Visit the Georgia Aquarium. Explore the Atlanta Botanical Garden. Sample the local cuisine. Discover the beautiful city of Atlanta. 10. Does Atlanta Metropolitan College offer distance learning? 11. What is the contact information for Atlanta Metropolitan College? You can contact the main switchboard of Atlanta Metropolitan State College by calling 404-756-4000. To reach the AMSC financial aid office, call 404-756-4002, or send a fax to 404-756-4834. You can reach the admissions office of AMSC by calling 404-756-4004.